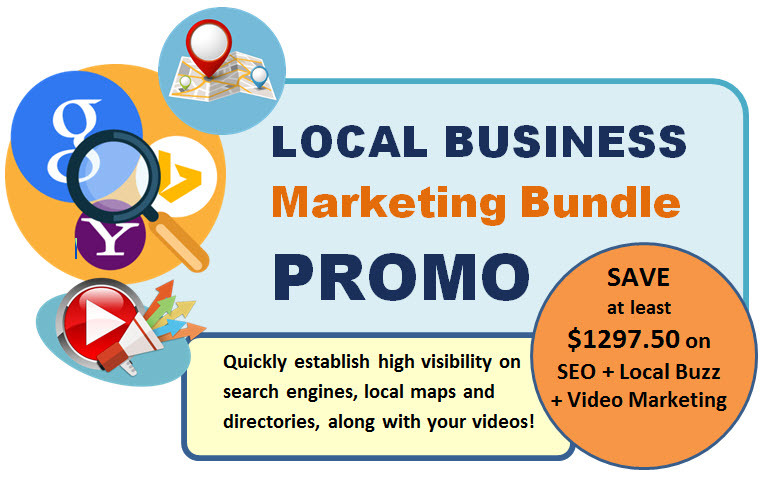 Continuous SEO + Local Buzz + Free Video Marketing! 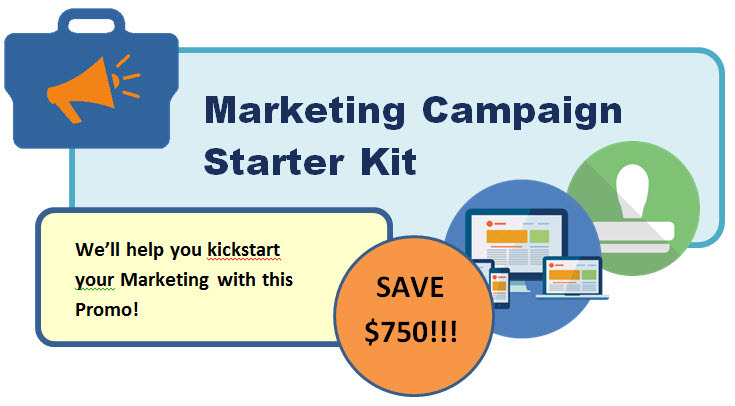 to download the full brochure on this bundled special package. Call Jim at 951-821-8659 for a free consultation on how we can help your business get noticed in today’s dynamic and exciting market.